Since imports are growing in Pakistan the need of supply chain managers are increased so people who are looking for jobs should consider this field too. 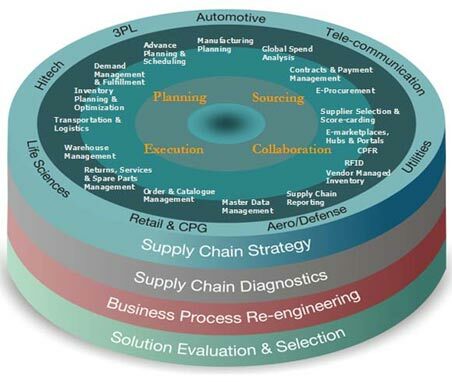 Supply Chain Management (SCM) is a strategic management tool which enables integration of various business processes like Material Management, Production Planning and Management and Sales and Distribution under one umbrella of supply chain management. These integrated framework helps businesses to boost productivity, reduce cost, gives enhance control over process and lean business operations. 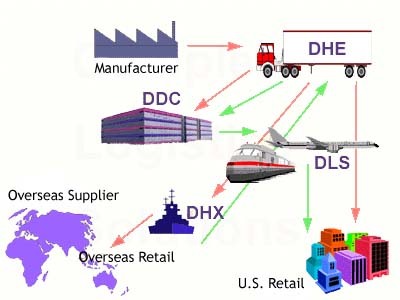 Supply Chain Management is relatively a new concept in Pakistan and many companies are still confused about its importance. Although companies have various department integrated through an ERP system � but unless and until, a structured framework of SCM is not implemented, the benefits of ERP could not be achieved. Whilst, SCM processes have become a standard business process for procurement, product and distribution � this mean that if a company would like to perform any B2B transaction, they have to have have SCM Infrastructure in place. Once SCM has been implemented, other components like Strategic Procurement, Warehousing, Supplier Relationship Management could be applied too.